The objective of this contest is, "to remind the world that the 'ori Tahiti is from here and that we must come to Tahiti to face the best”. 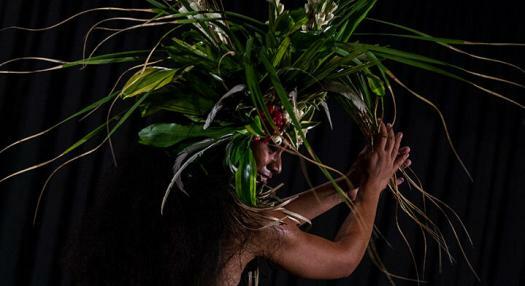 Recognizing that some foreigners are as good as or even better than local dancers, Tumata says most of them compete in Los Angeles, Mexico or Japan, and that the Ori Tahiti Competitions allows them to come to Tahiti, the birthplace of this dance and "compete with the Polynesians." There is real enthusiasm around this competition, a real excitement that attracts more and more dancers from all over the world and of all ages!